Via Del Verde, Where your dreams meet reality. 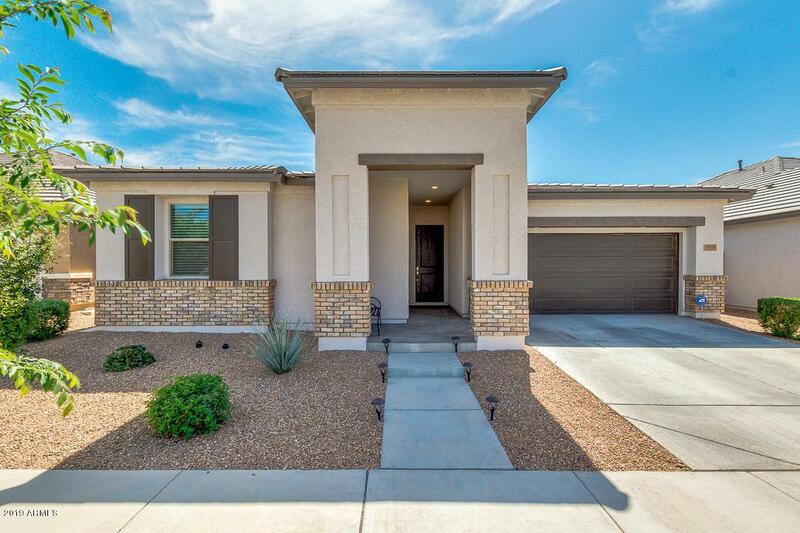 Built in 2017 this house is immaculate, better than new and ready for you turn into your home. Upon entering you'll see 2 of the 4 bedrooms, separated by a teen room/den/bonus space and a full bathroom. Next is the 3rd bed and bath which could easily be a guest wing/In-Law set up. 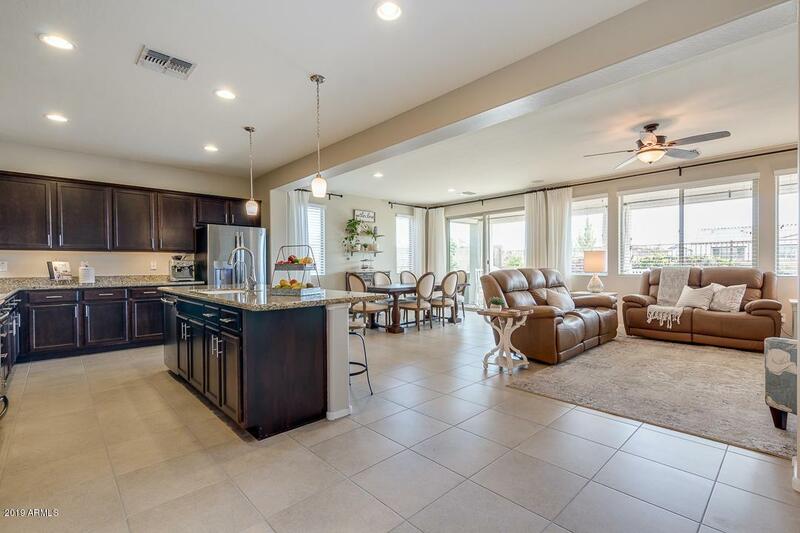 The open kitchen and great room make for the perfect space to entertain, relax, and spend time as a family. 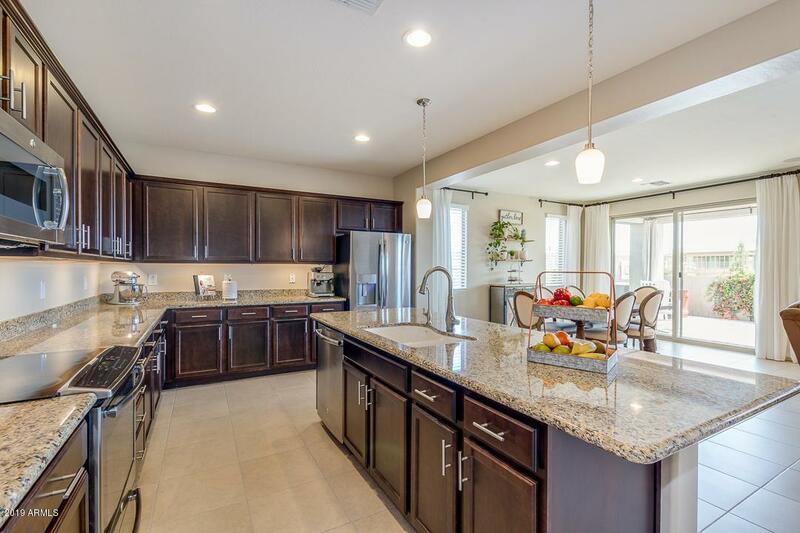 Upgraded stainless appliances w/induction range, kitchen island, granite countertops and plenty of cabinets make this a kitchen you'll love using. 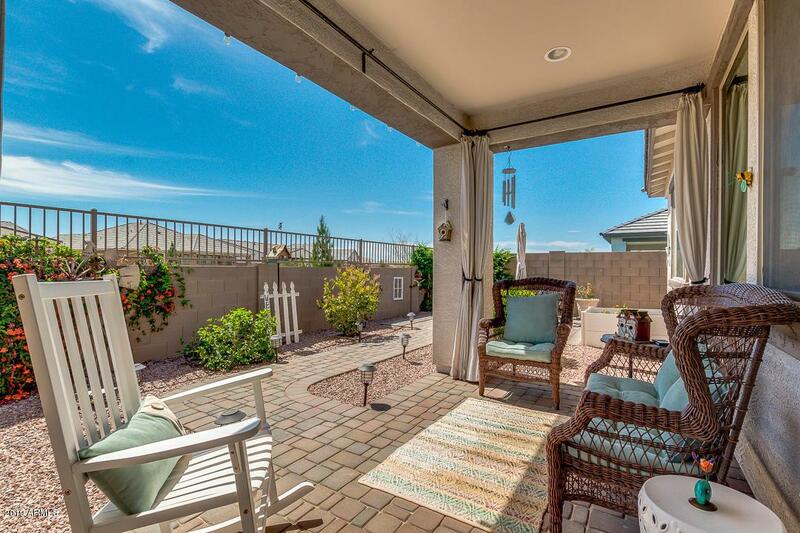 The master is complete with super shower, and walk in closet, backyard is low maintenance, private with no neighbors behind and a great place to relax and let the days stress disappear. Close to the community pool.